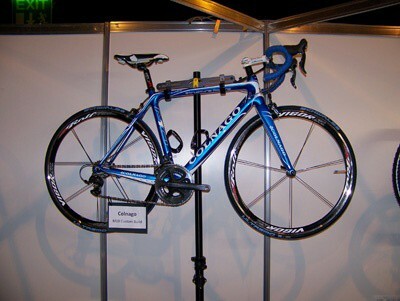 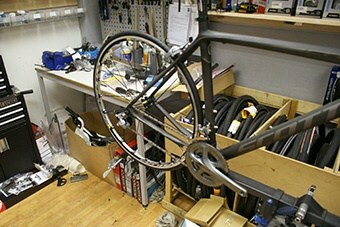 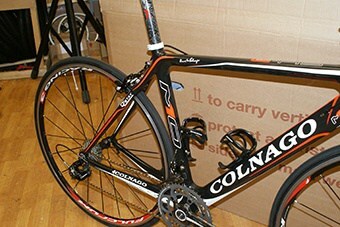 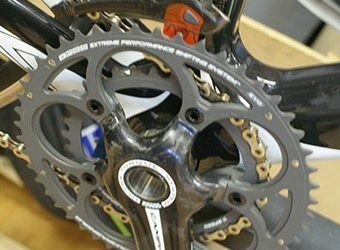 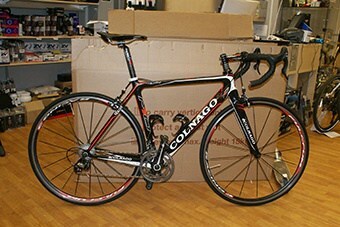 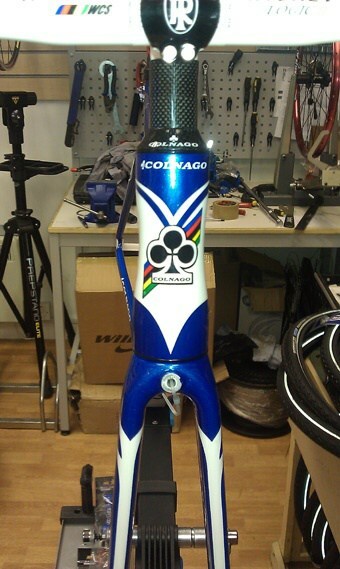 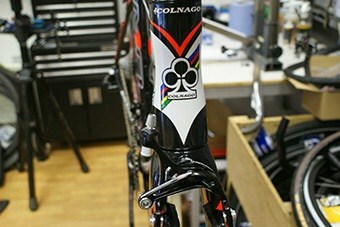 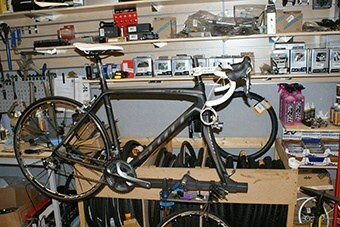 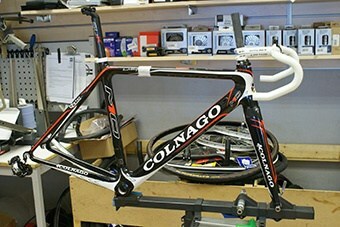 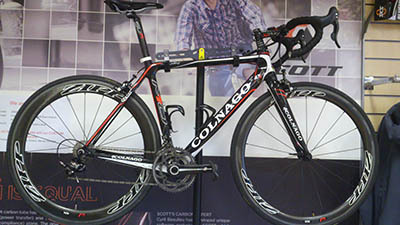 Now at Hooked on Cycling – Cycle Superstore we have our custom bike build service. 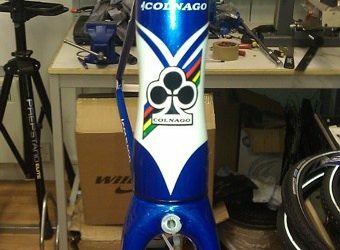 With a huge selection of prestige frames in stock including Scott, Colnago, Sabbath and Kinesis which we can custom build your bike, including a great selection of accessories and components. 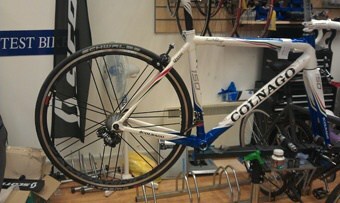 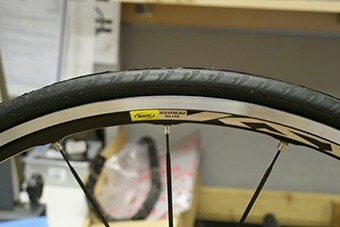 We have available racing wheels from Rolf, Fulcrum, Campag, Shimano, Syncros, Vision, Reynolds and FSA. 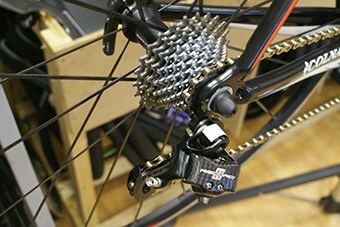 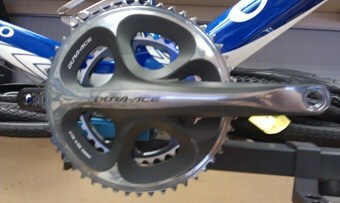 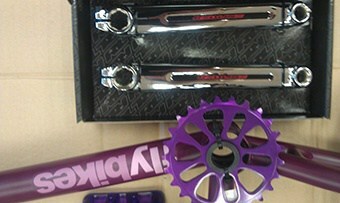 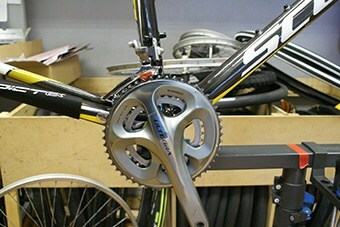 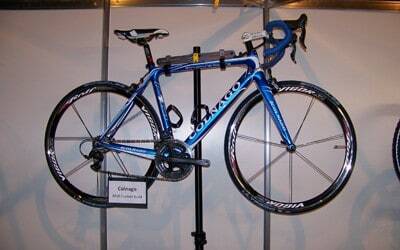 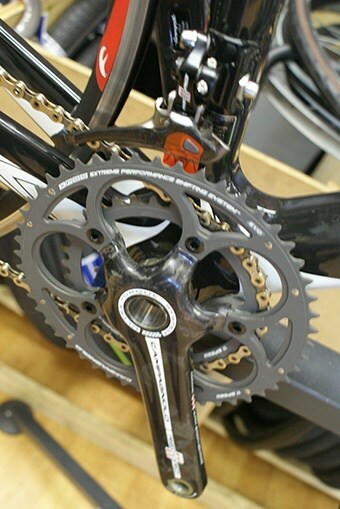 We can provide group sets from all the big three; Shimano, Campag and Sram. 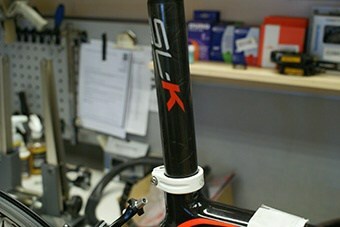 To finish off the bike, you can choose from FSA, Ritchey, Syncros, TTT, Allay, Schwalbe, Continental, Hutchinson and many more. 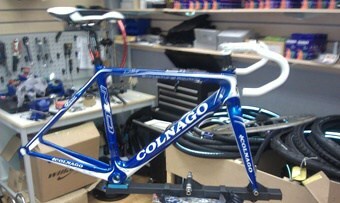 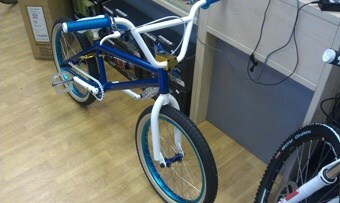 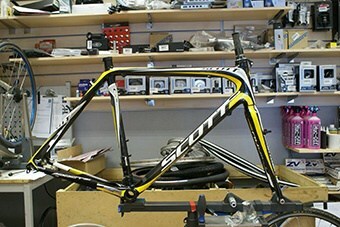 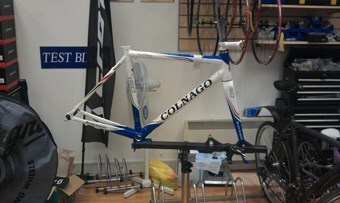 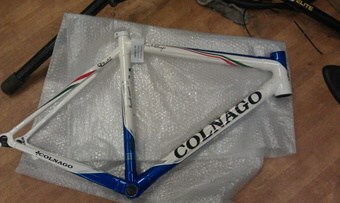 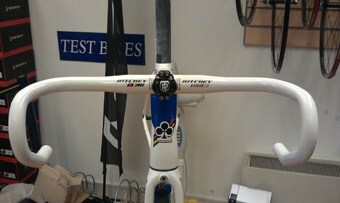 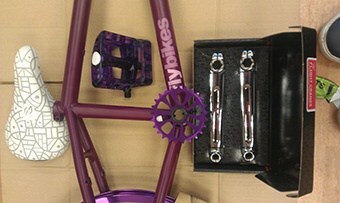 We also have available the same custom build service for mountain bikes with Scott frames, Kinesis frames, DMR frames. 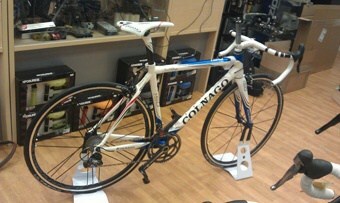 Come in store for a chat to find out the options. 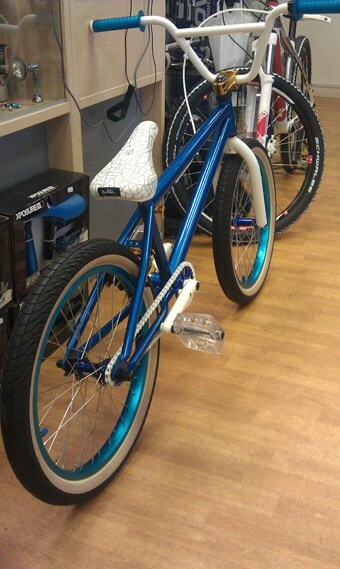 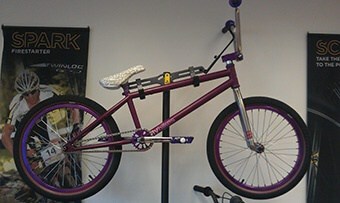 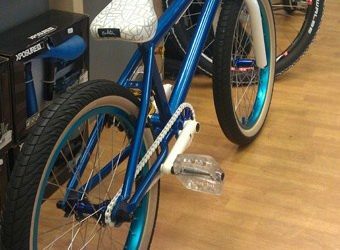 Not forgetting our large BMX customer base, we also have our custom build service for BMX bikes, including several major BMX frame brands and equipment from Oddyssey, Eclat, Salt, Duo, Cinema, Proper to name but a few. 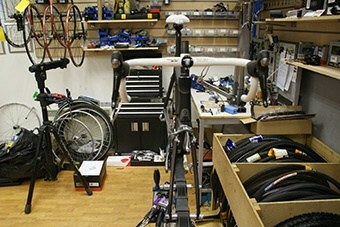 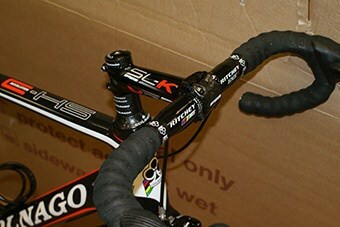 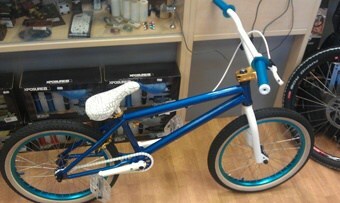 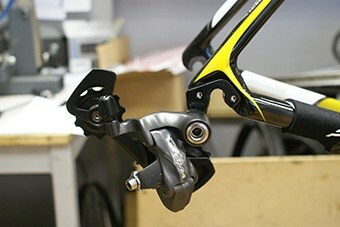 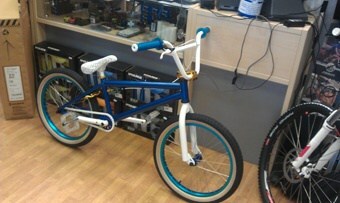 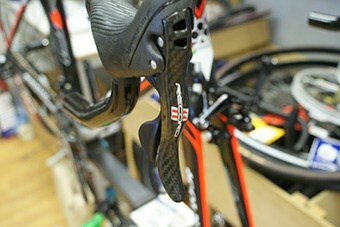 Come into our bike store and ask to speak with one of our custom build specialists.